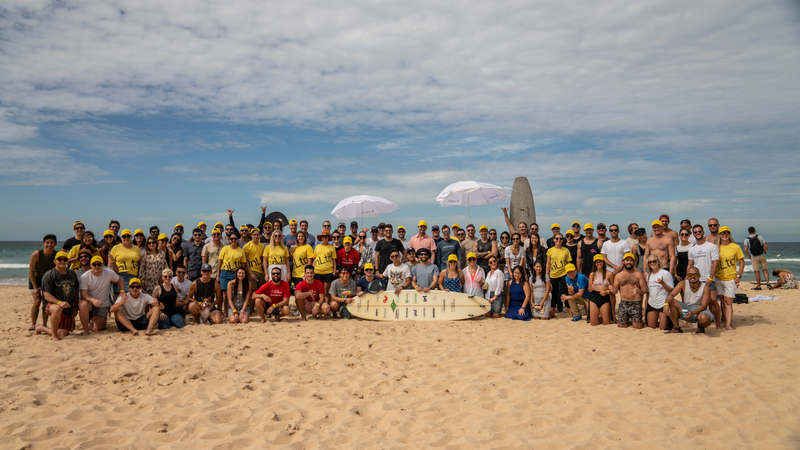 On Friday 29 March, over 100 people from the media, marketing, creative and tech industry took over Queenscliff Beach for the first ever surfing competition for Adland. 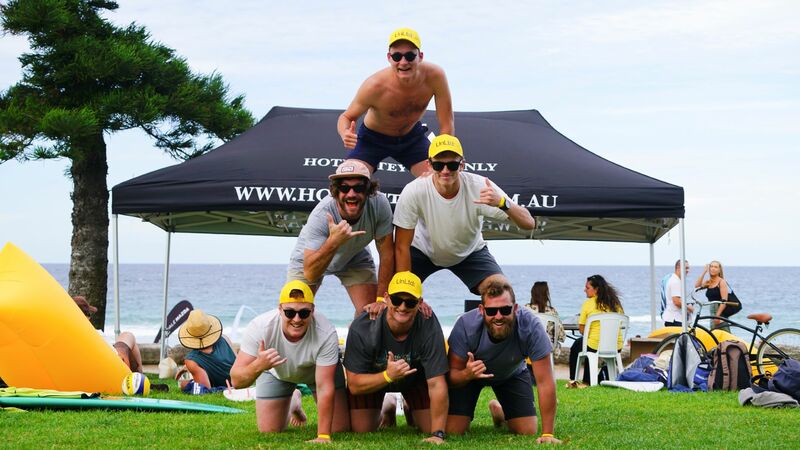 The event saw twelve teams of four take part in a surf-tag event whilst the spectators were treated to yoga lessons by Publift, sand sculpture competition by Be Centre and free ice-cream by Pepitas. 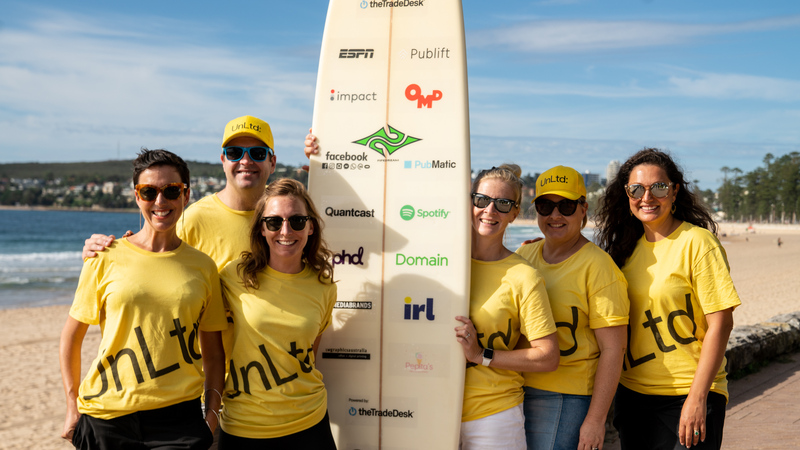 Powered by The Trade Desk and sponsored by ESPN, Impact and Publift, the teams participating included Domain, Facebook, Impact, IPG Mediabrands, OMD, PHD, Pubmatic, Quantcast, Spotify and The Trade Desk. 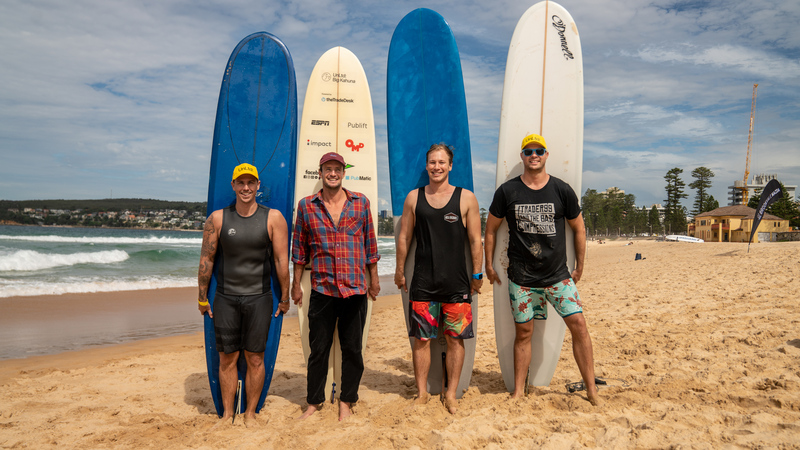 After three heats, the final saw Facebook, IPG Mediabrands, Quantcast and The Trade Desk show off their surfing skills with Team Facebook taking home the inaugural Big Kahuna trophy. 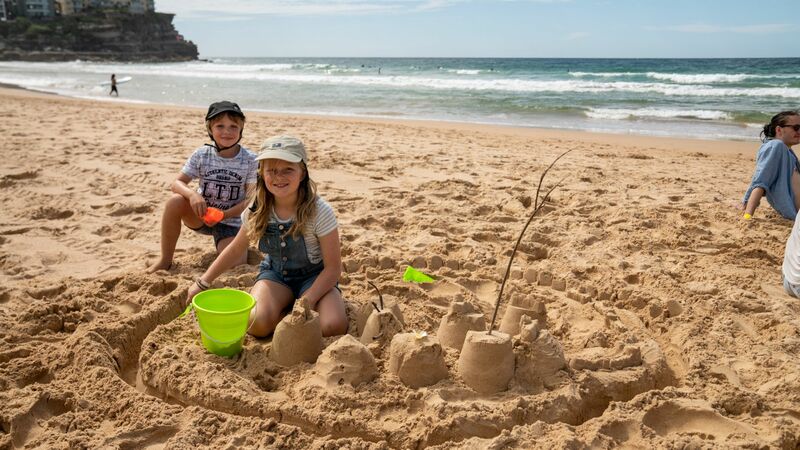 The other important winners of the day were Ana and Jon-Jon Du Toit, children of Hugo Du Toit from The Trade Desk who took home the Be Centre Golden Bucket sand sculpting trophy for their ‘Crab City’ sand sculpture. The event was conceived by Mitch Waters and Ed Wilson from The Trade Desk, together with Heath Irving from Unruly and Tim Hosking from Google. The event raised over $55K towards UnLtd charity grants program helping children and young people at risk. UnLtd offers various ways for individuals, teams and corporations to give back. UnLtd events bring the industry together to raise funds for great causes whilst also having fun. Our charities can offer sessions that motivate and inspire whilst also helping young people at risk. We create purposeful partnerships that generate shared value for our corporate partners and charity partners.